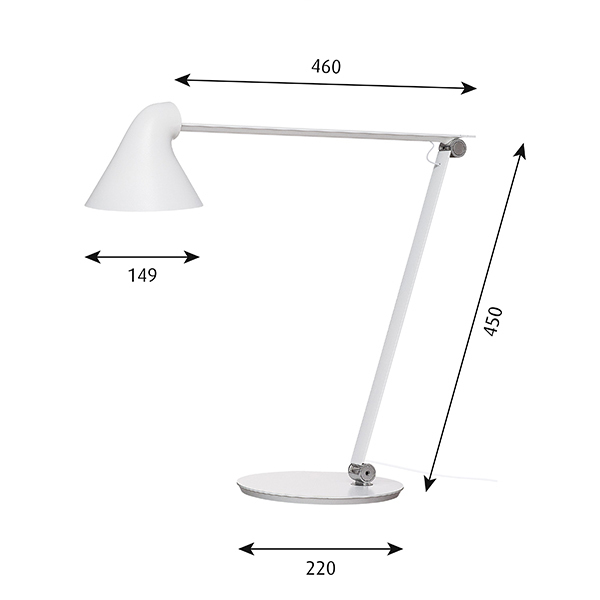 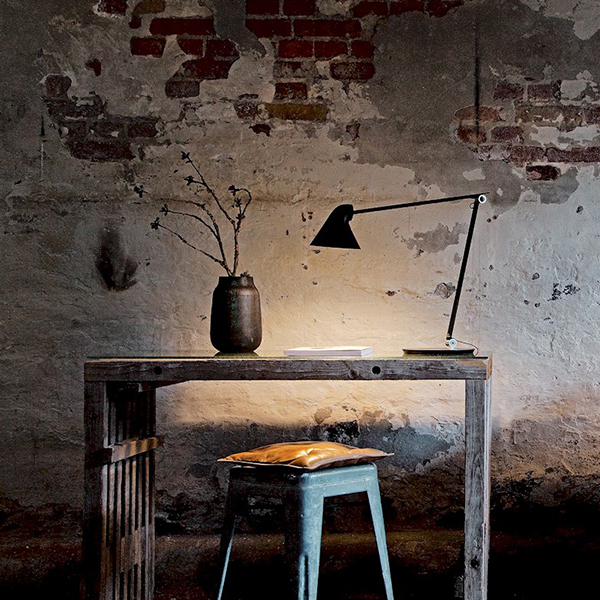 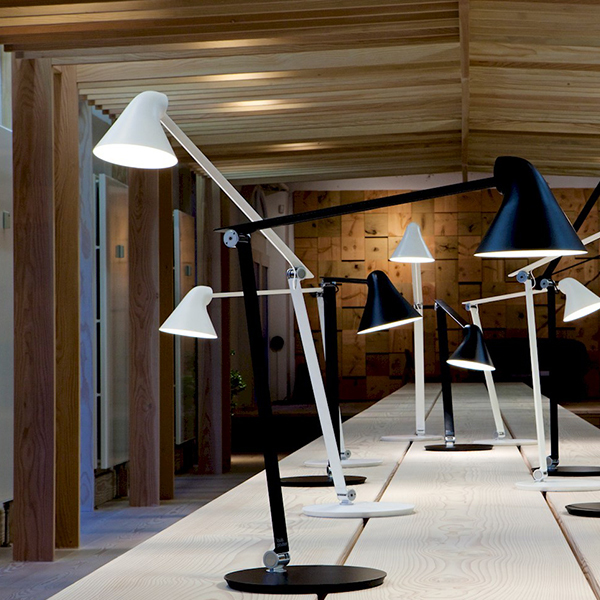 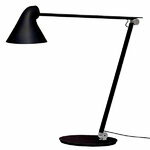 Louis Poulsen’s NJP table light is a modern take on classic architect lamps. 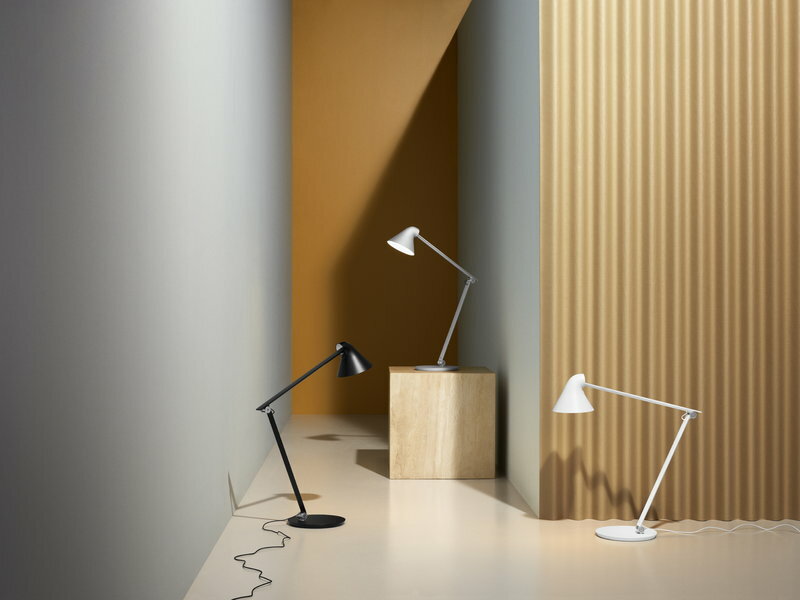 The simple and intelligent design makes NJP pleasant and easy to use: two joints in the leg allow effortless adjustment and the on-off switch has been placed conveniently at the base of the shade. 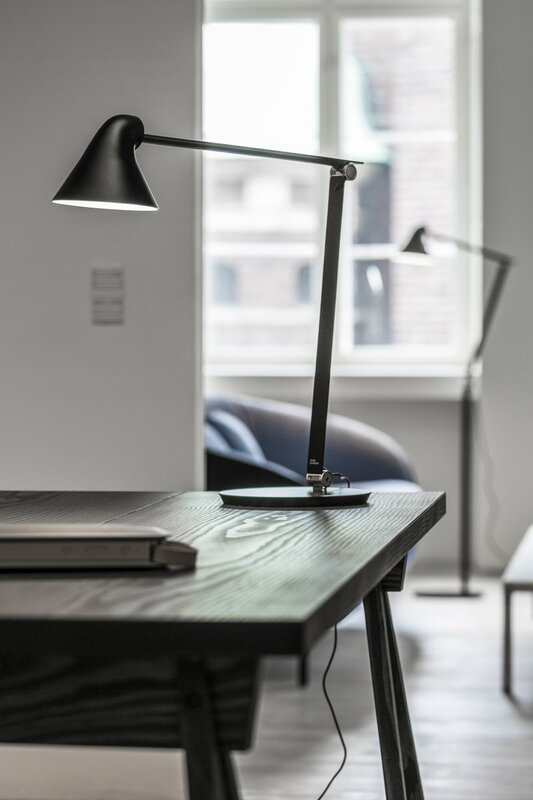 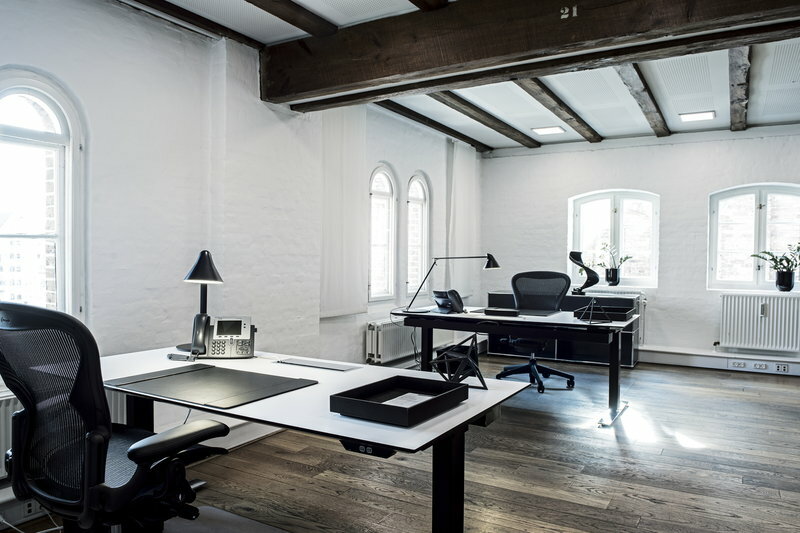 NJP provides both direct and spatial light due to the shade’s chimney-like shape – the open top lets the light flow also towards the upper part of the leg and cools down the led lamps. 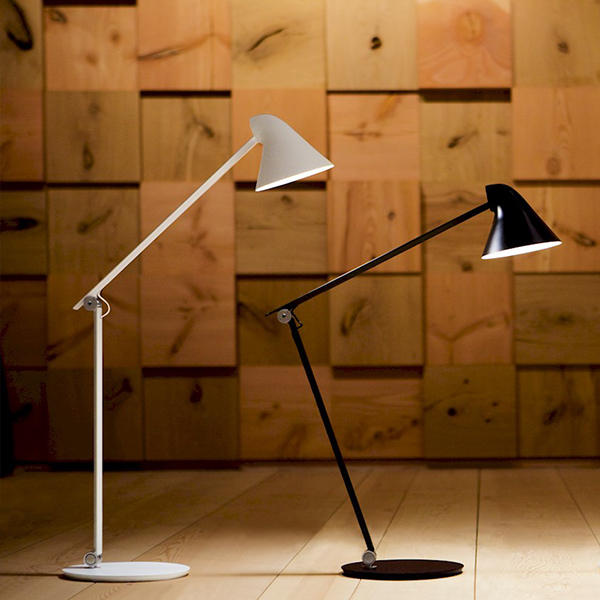 What’s more, the minimalist light features a timer function and can be set to turn off in 4 or 8 hours. 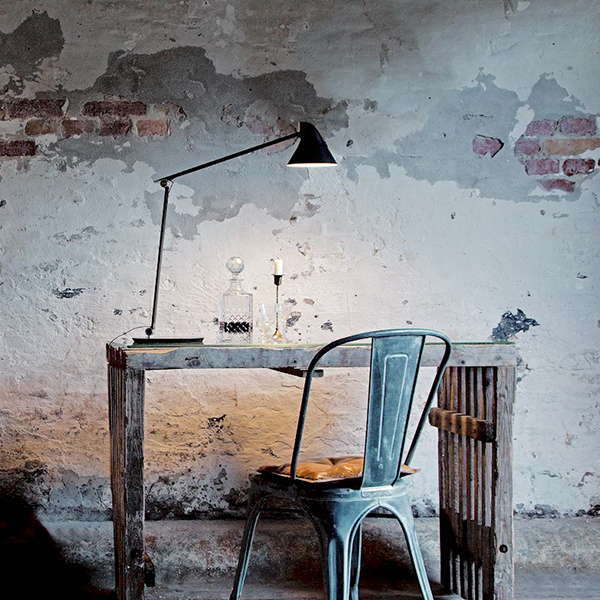 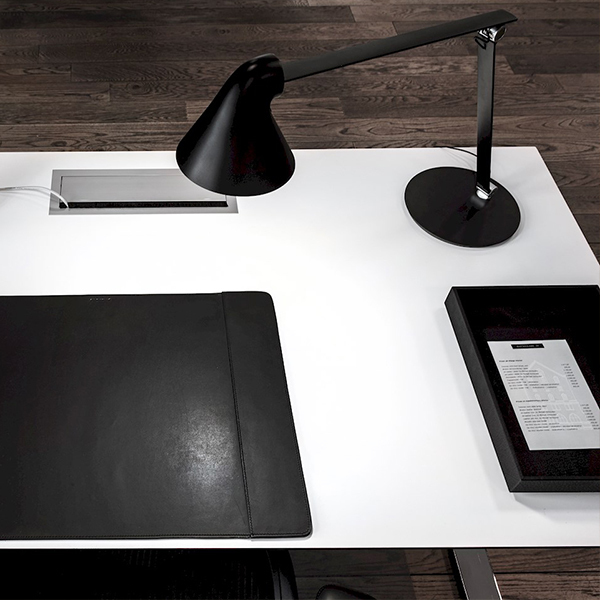 NJP is an ideal table light for any kind of tasks.